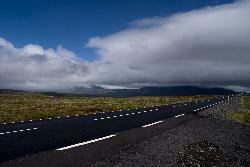 Photo taken while approaching the Svinafellsjökull Glacier in Icleand. 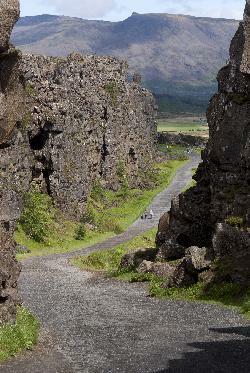 Photo along the road 36 in Iceland on the way to Þingvellir National Park. 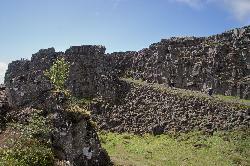 The mountain Botnssúlur is seen in the distance. 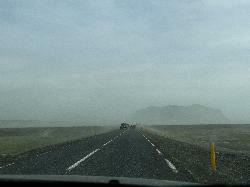 Photo of ash cloud in distance from Eyjafjallajökull Eruption Iceland. 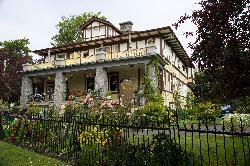 This photo shows the outside of Guesthouse Andrea, part of the Aurora Guesthouse. Taken from across the street. 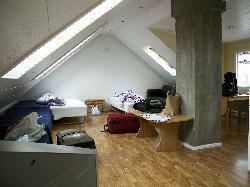 This photo shows a number of the cots in Guesthouse Andrea, part of the Aurora Guesthouse, Iceland. This the room on the top floor. 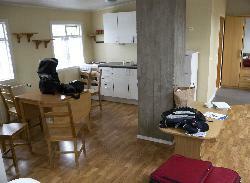 This photo shows the private kitchen area in Guesthouse Andrea, part of the Aurora Guesthouse, Iceland. This room on the top floor. 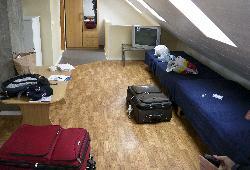 This photo shows a number of the cots in Guesthouse Andrea, part of the Aurora Guesthouse. The far end is the stairs down to the exit. This the room on the top floor. 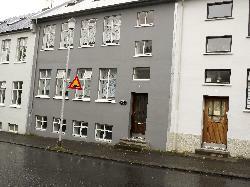 Photo of breakfast seating area in Aurora Guesthouse in Reykjavik Iceland. Photo of breakfast self serve area in the Aurora Guesthouse in Reykjavik Iceland. 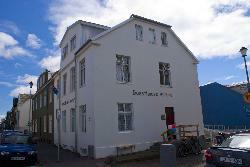 Photo of Aurora Guesthouse in Reykjavik Iceland.